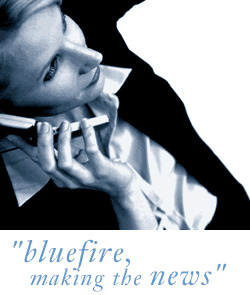 Bluefire Consulting are recruiting for an experienced B2B Outbound Assistant to maintain outbound telephone activities to existing and lapsed customers to maintain relationships and satisfaction of business customers in the West London region. An experienced customer services person who has a background in outbound calls is essential for this role. The successful Outbound Assistant must be able to demonstrate good telephone skills and the ability to deal with any customer issues that may arise.